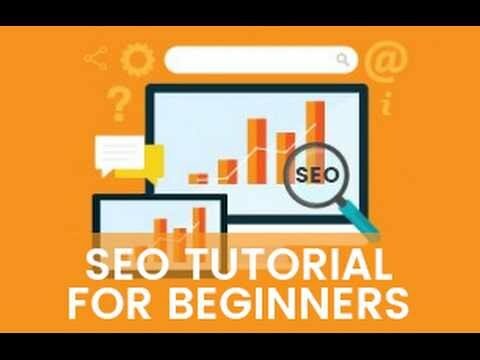 In this Tutorial you will get basic information about the SEO and different Search engines, That is useful for beginners. Whenever you enter a query in a search engine and hit ‘ Enter ‘ you get a list of web results that contain the query term. Users normally visit the websites that are at the top of this list as they are perceived to the more relevant to the query. These website rank good than the others because of SEO. Search Engine optimization is the process of improving visibility of a website on Search engine result page (SERP). 90% users use Search engine to find out what they want. 5% user goes direct to website. 5% user visit to website through social networking sites and 1% from others.